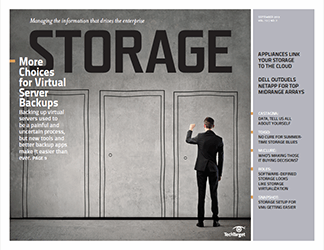 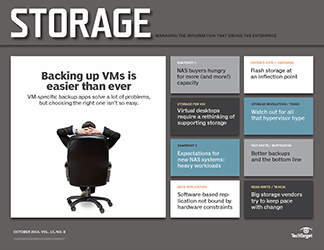 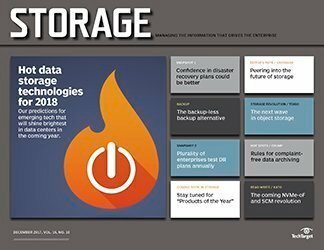 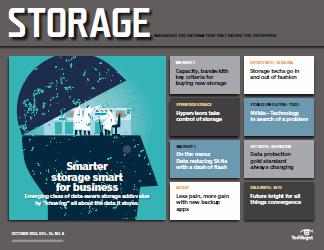 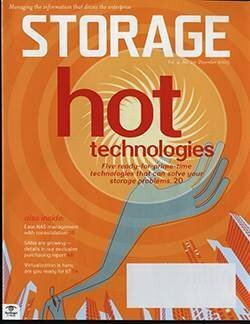 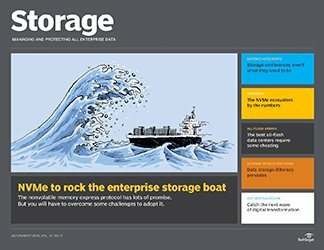 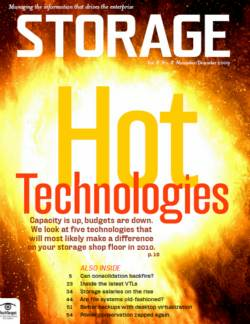 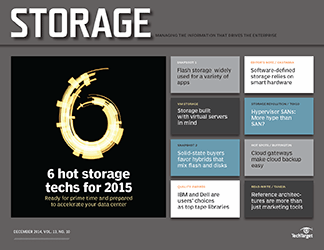 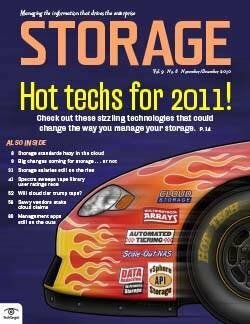 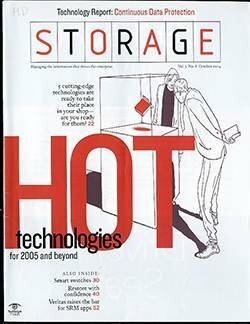 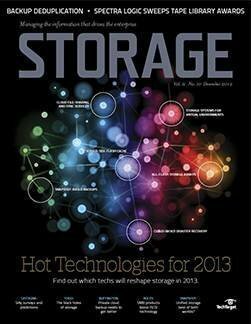 The second installment of the 2006 edition of Storage magazine's exclusive Purchasing Intentions Survey reveals key storage technology purchasing decisions by storage managers across all industries. 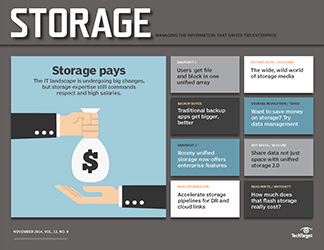 Like the proverbial certainties of death and taxes, storage managers can count on two factors affecting their budgeting bottom line: data growth and the need to protect that data. 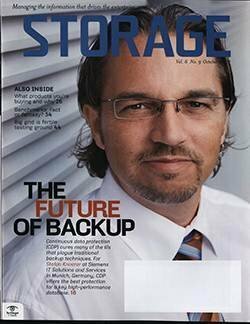 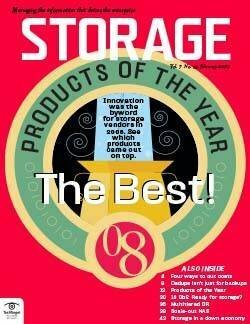 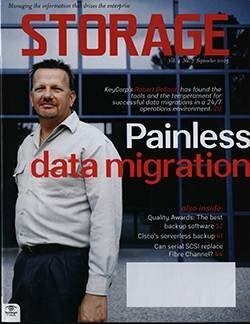 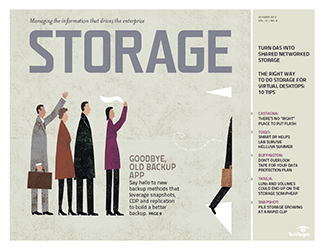 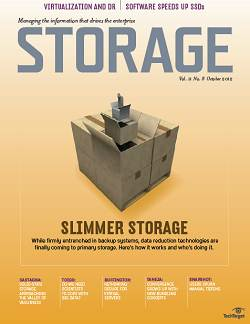 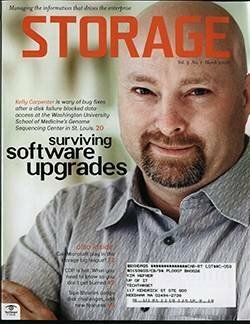 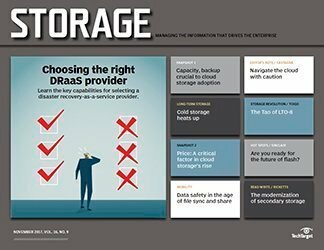 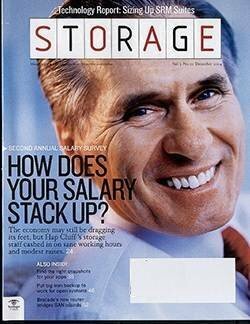 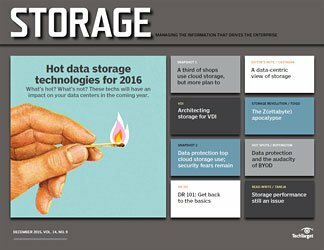 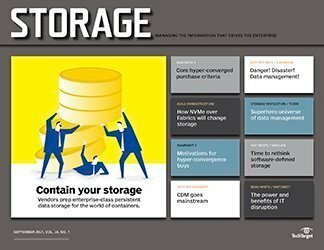 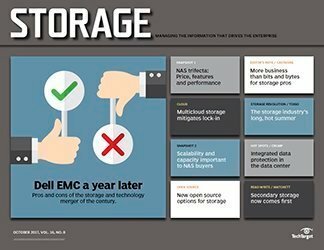 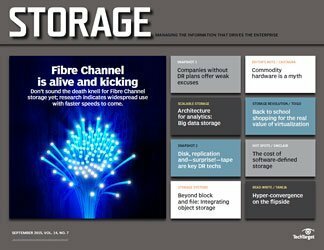 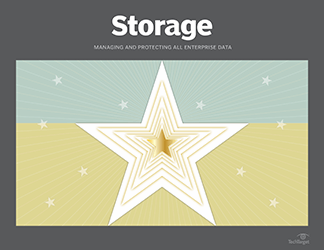 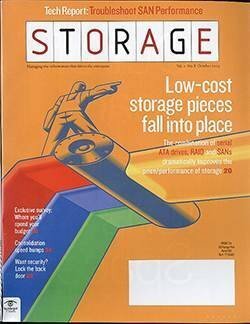 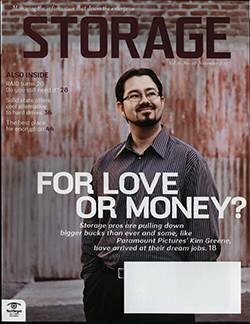 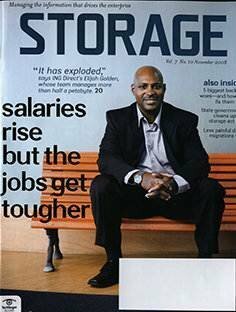 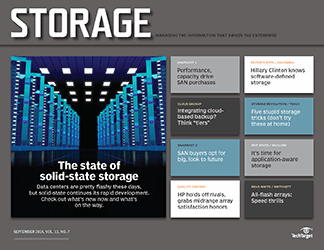 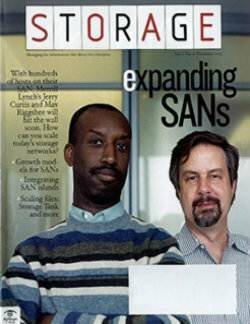 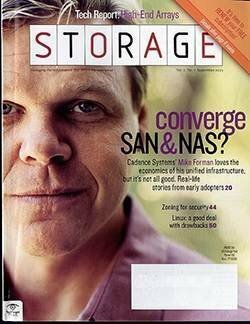 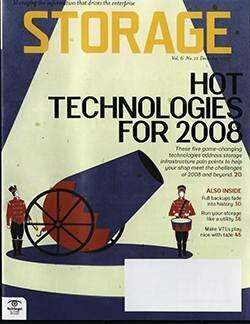 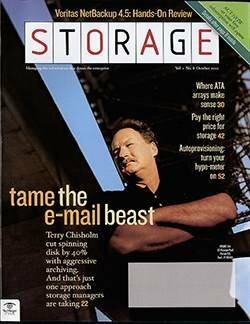 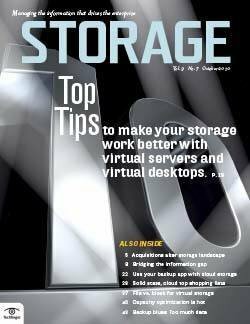 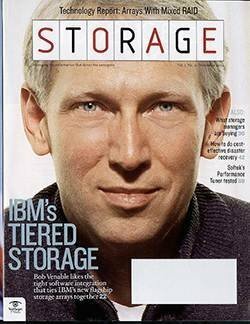 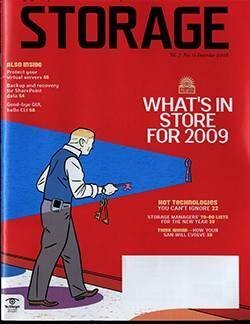 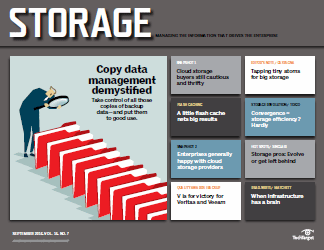 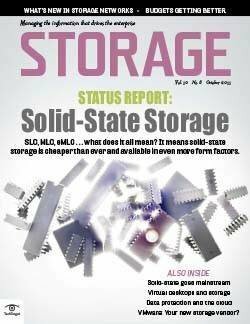 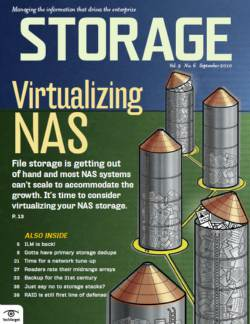 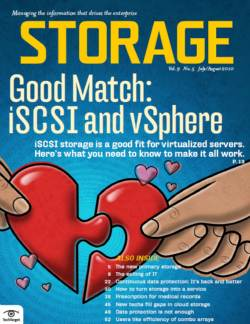 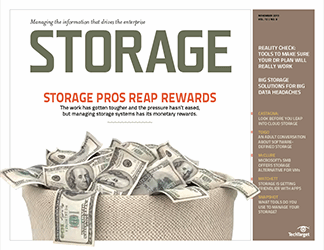 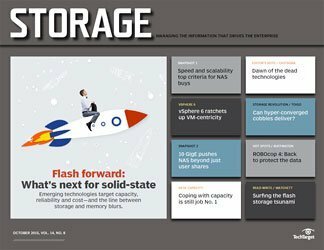 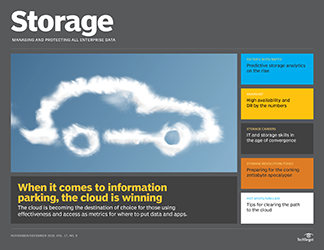 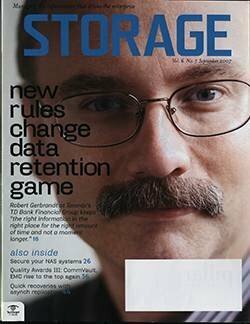 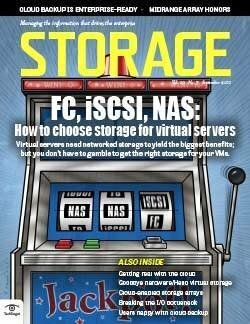 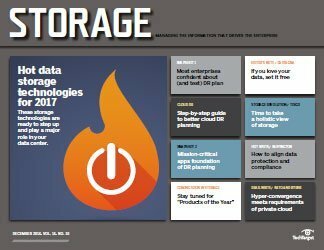 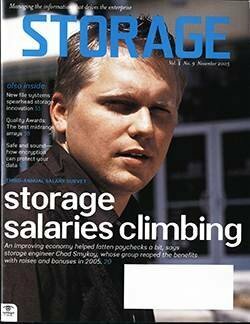 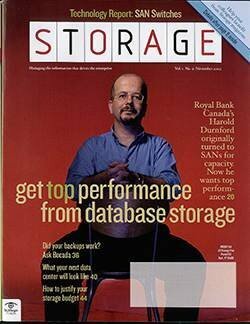 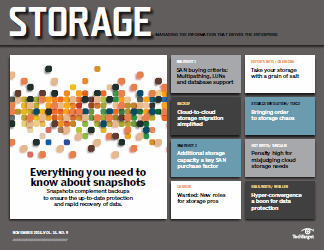 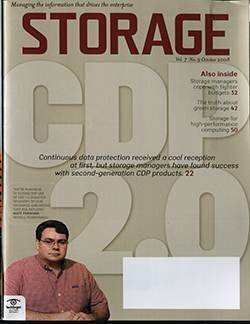 Those two themes weave in and out of the results of the second installment of Storage magazine's 2006 Purchasing Intentions Survey. 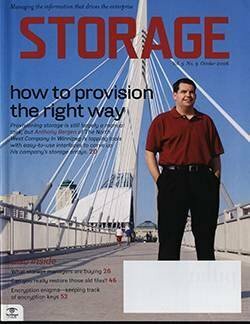 -Who's the most favored vendor? 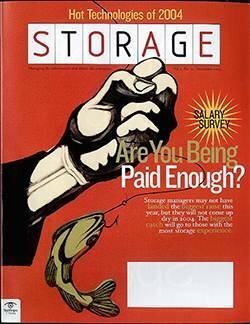 Our purchasing survey is administered twice a year: in the spring when budgets are fresh and optimism prevails, and in the late summer when hard reality forces some adjustments to planned projects and associated spending. 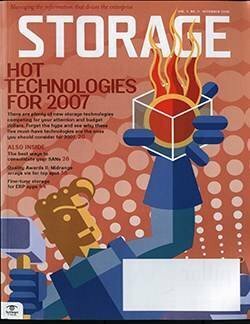 Historically, our second survey has served to confirm technology planning and to point out where adjustments have been required. 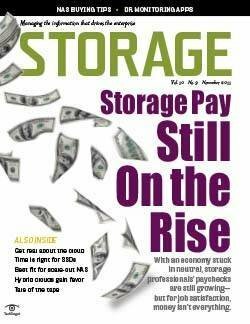 Overall, storage spending is up, with an average budget increase of approximately 5.2% indicated by respondents. 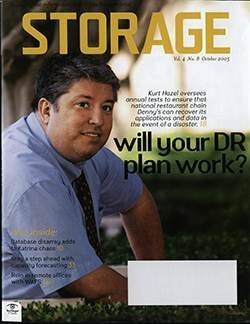 That figure is marginally higher than the 5% anticipated increase reported in the spring, which may mean that some additional funds were allocated to handle underestimated growth or unexpected expenses (see "Storage growth drives buying plans," Storage, June 2006). 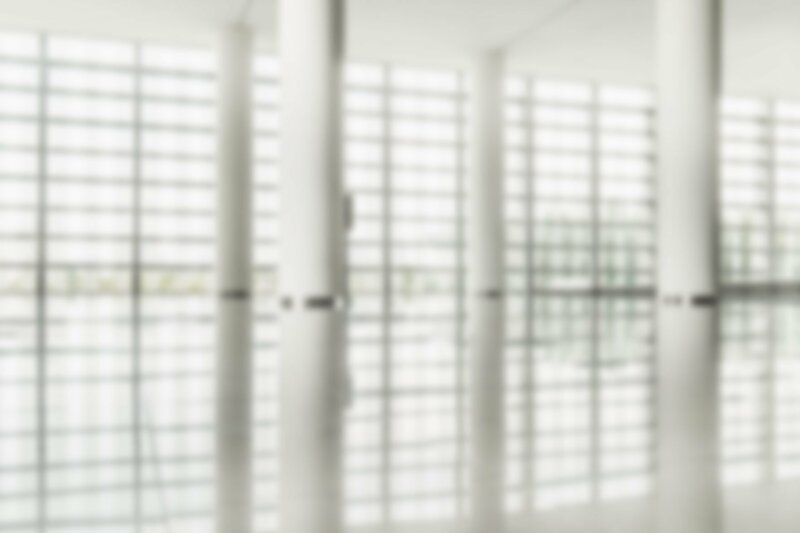 Fifty-four percent said their budgets increased, with 29% citing a rise of more than 10%; less than 12% said their budgets decreased. 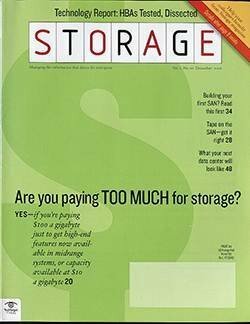 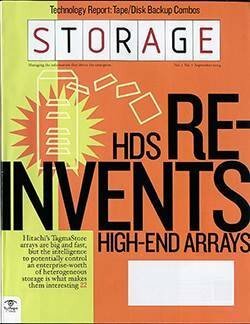 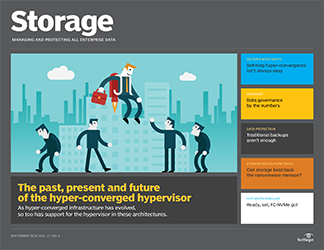 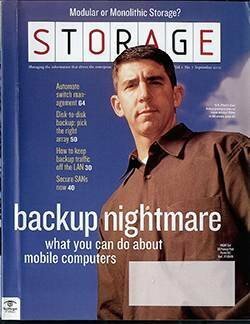 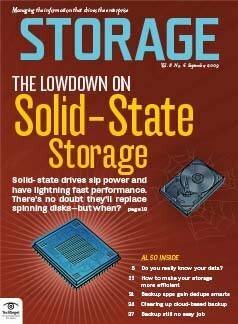 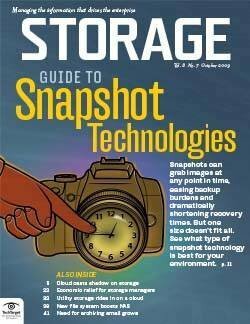 Based on the 477 respondents who provided budget information, the average storage budget for 2006 is $3.6 million--a figure that, not surprisingly, has risen steadily. 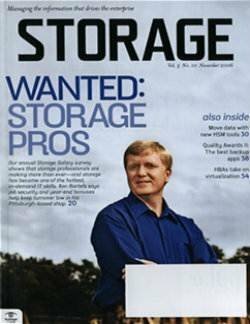 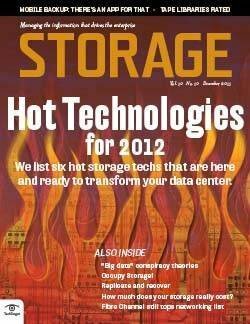 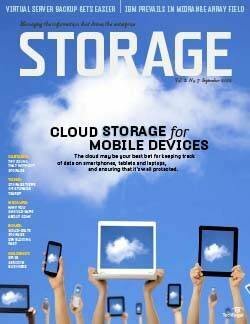 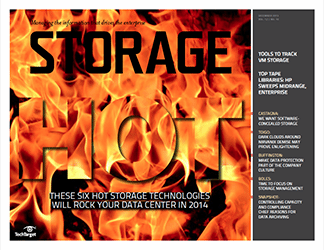 One year ago, the average storage budget was $3.3 million. 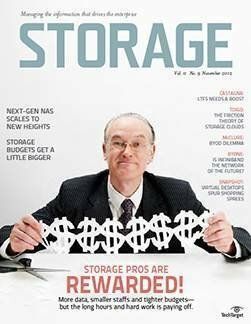 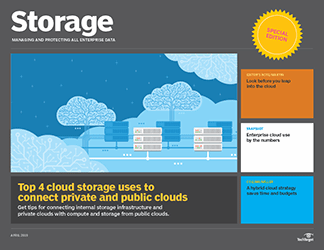 While $3.6 million is a fairly substantial budget, it should be pointed out that 48% of the companies surveyed reported storage budgets of less than $1 million. 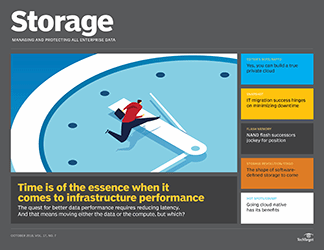 As in the past, disk storage takes the biggest bite out of storage budgets, accounting for 44% of the pie--a number that has remained essentially unchanged for two years. 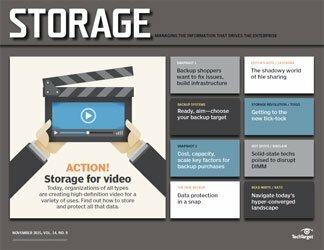 The rest of the average budget is consumed on a roughly equal basis by staff, storage software, switches/networking hardware, removable media and services (see "Where your budget dollars go," below).